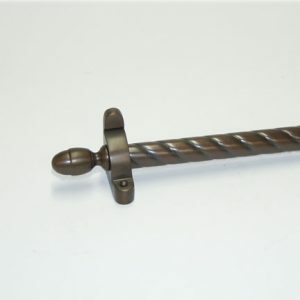 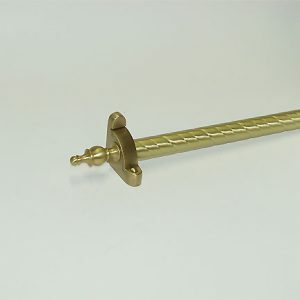 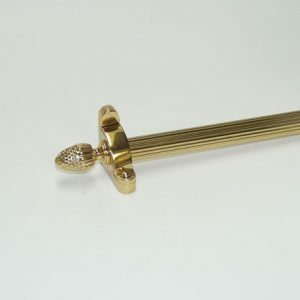 Traditional Collection carpet rods are made to order using the finest virgin brass alloys. 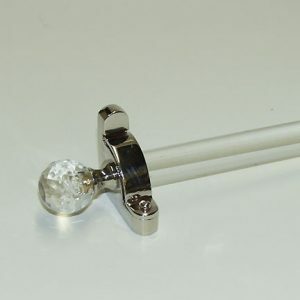 This series uses 5/8″ (16mm) brass tubing, rod, and acrylic rod. 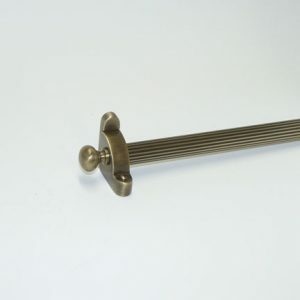 Each part of the assembly is hand finished, then assembled to your exact runner width. 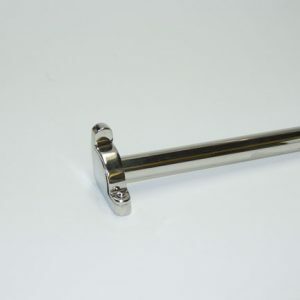 In addition, we can bend our tubes to match the template of your curved steps. 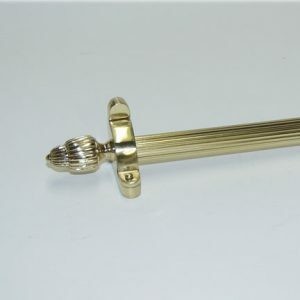 The Traditional Collection is available in nineteen (19) custom finishes. 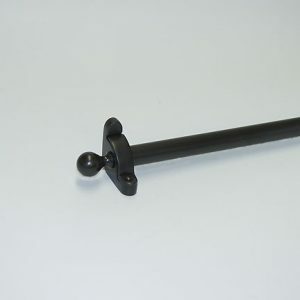 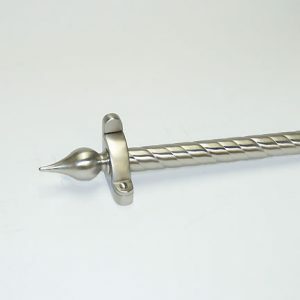 It is available in either standard or extended finial series.